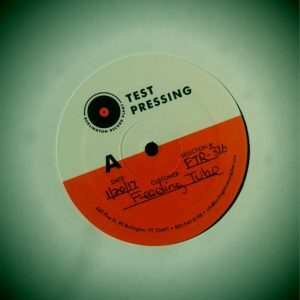 Rusalnaia vinyl is coming soon! Rusalnaia’s ‘Time Takes Away’ will get a vinyl release this year courtesy of Feeding Tube Records. The test pressing of the album arrived last week and is sounding good.